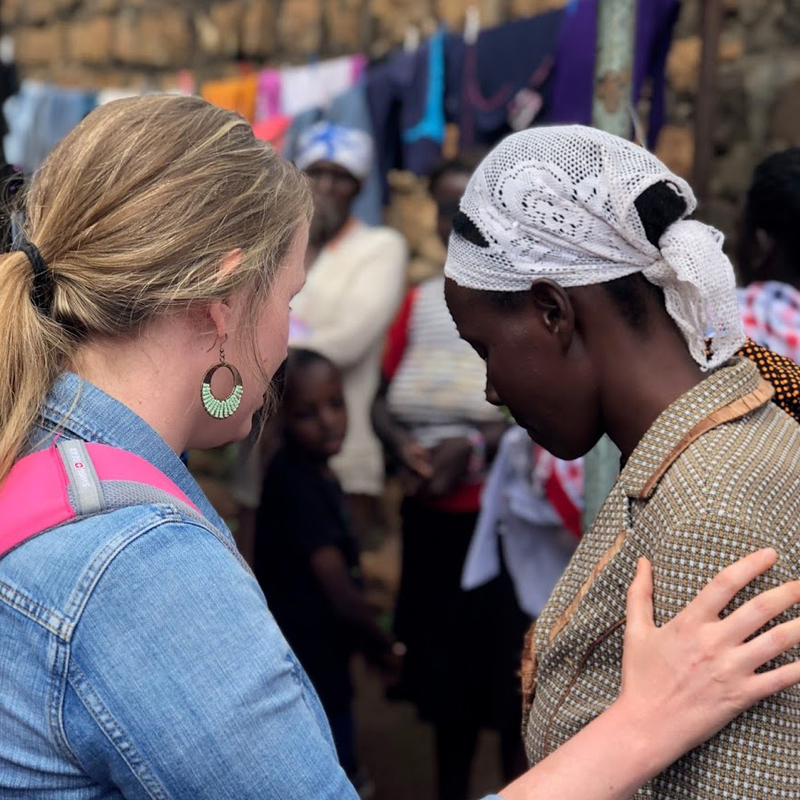 Every year we send three volunteer teams to work beside our partners as they walk out the ministry in Kenya. Our heart is to bring encouragement and rest to the workers and joy to the kids as we build relationships with them. Upon arrival in Kenya in July, the team will be paired up with different staff members of Rift Valley Fellowship. They will be making house visits to the families in our care as well as families around Mai Mahui and in the IDP camps. They will will pray with and encourage those they visit, as well as help the Rift Valley Fellowship church staff in any way that they can. In the evenings, when the children of Way of Hope and Lulu Place finish school, the team will help them with school work and also take them to play outside so that the daily staff can have some rest. Each team member commits to raising the amount it takes for them to spend a week encouraging and investing in our partners in Kenya. We invite you to consider supporting the team members as the team works towards their goal. 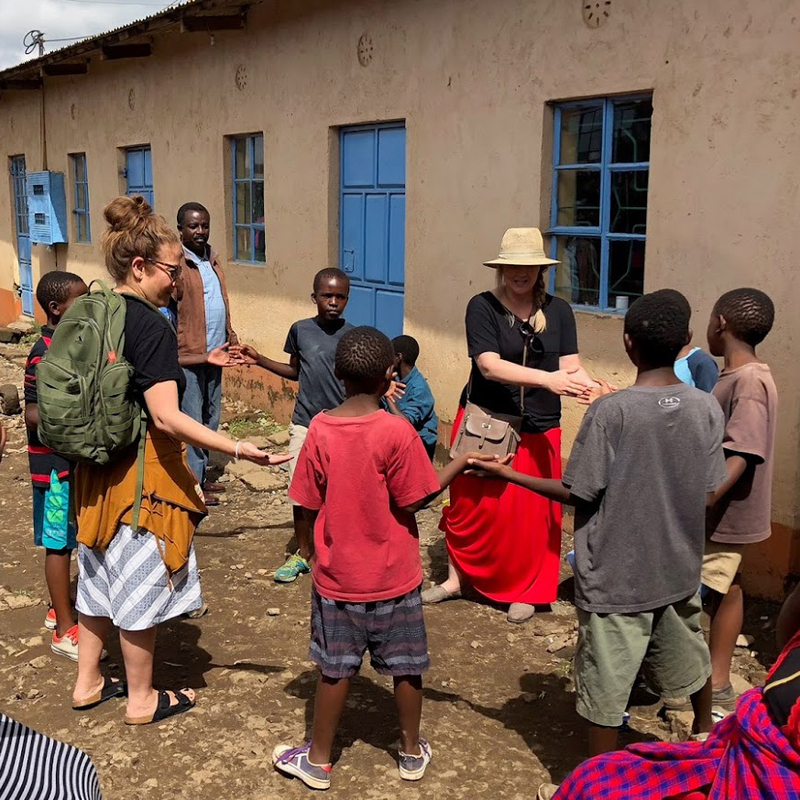 Although we try to collect donations from within Kenya, there are some items that are best suited for us to bring from the U.S. You can click the button below to purchase these items for our trip. If you order from this registry, the purchased items will be sent to our team leaders and added to our luggage when we go. If you see something on the list you would like to purchase elsewhere, please feel free to do so and send it with a team member you may know. For all the latest updates on our July Trip to Kenya make sure to follow us on Instagram and Facebook!